Revisit Brotherhood & MSU Basketball this Spring! In 1855, seven men in pursuit of high ideals founded the Sigma Chi Fraternity. 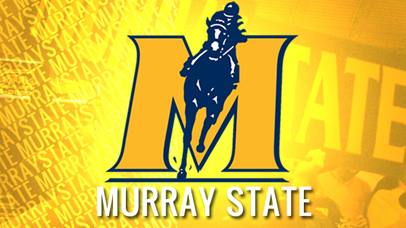 In 1922, in pursuit of academic excellence, Murray State Normal School was founded. To recognize the enduring ties that bind an unparalleled organization and its members, the Epsilon Tau chapter of Sigma Chi will host its 5th Annual ΣΧ Basketball Homecoming on March 1-2, 2019, with events at the chapter house and on campus, culminating with the Racers taking on Austin Peay at the CFSB Center on Saturday night!